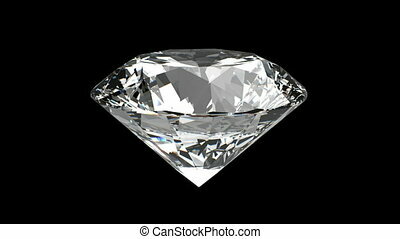 Rotating diamond loop on white background. 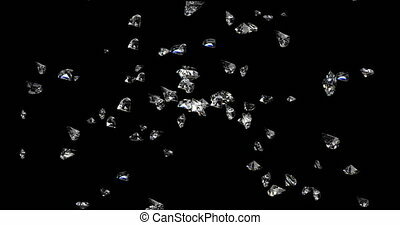 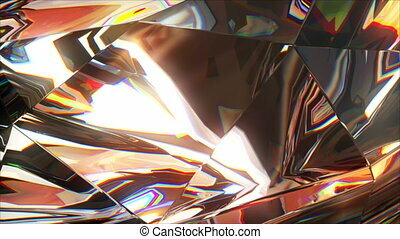 Slowly rotating diamond, beautiful background. 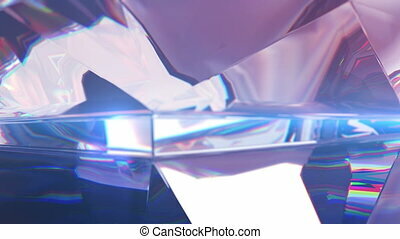 4k, close-up, seamless loop. 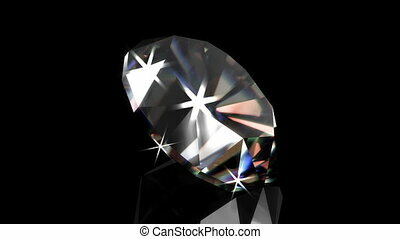 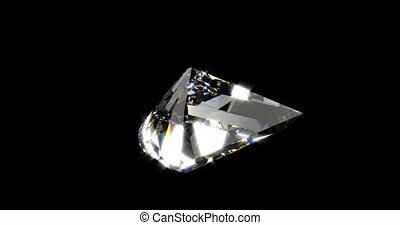 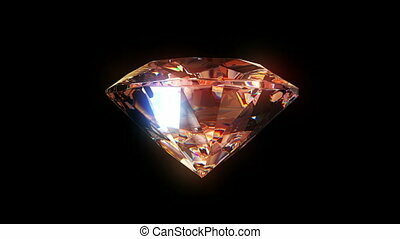 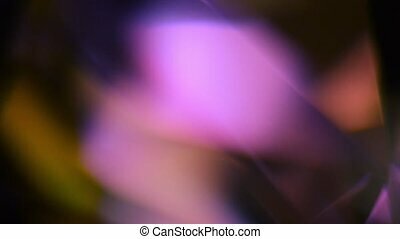 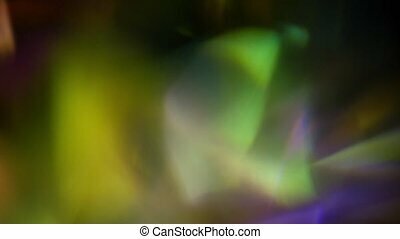 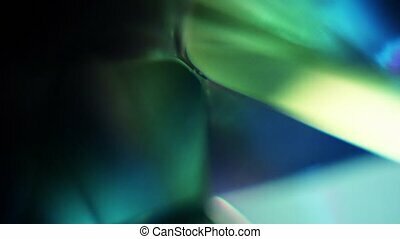 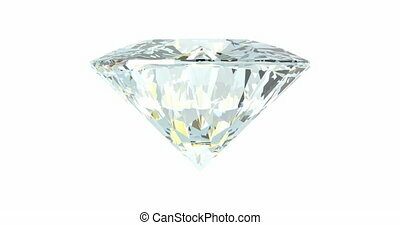 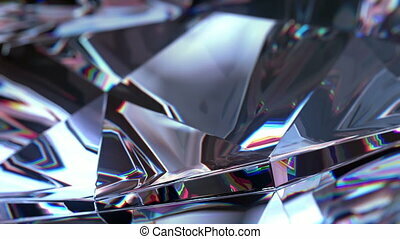 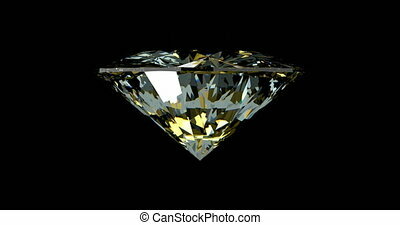 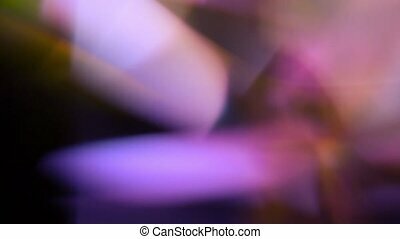 This macro shot of a Jewel is a perfect; background, visual effect, or cool element for any project. 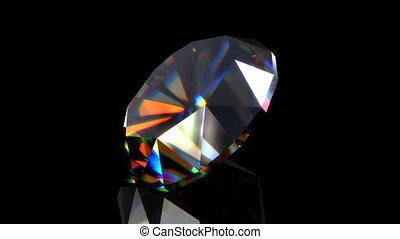 This is also part of a huge collection, each one has its own unique look, available in 4 color sets, Diamond, Prism, Ruby, and Sapphire, so if you’re looking for a specific look, check out my page for more!